Arthritis is the inflammation of one or more joints and can cause pain and stiffness. There are many forms of arthritis, many of which affect the foot and ankle. Arthritis can make it difficult and painful to walk and perform sports and everyday activities. The three main types of arthritis that affect the foot and ankle are rheumatoid arthritis, osteoarthritis, and posttraumatic arthritis, two of which are symptoms of “wear and tear”. The symptoms of arthritic change generally develop over time, in many cases the arthritic joint will become inflamed and painful. The symptoms can vary depending on which joint is affected and the type of arthritis. A General Practitioner can organise medical tests to diagnose and identify the type of arthritis. Pain may increase with movement or “flare up” after vigorous activity and can result in difficulty walking. Joint swelling, warmth, redness and tenderness can also be symptoms of arthritis. The three main types of arthritis that affect the foot and ankle are osteoarthritis, rheumatoid arthritis, and posttraumatic arthritis. Osteoarthritis or “wear-and-tear” arthritis, is a common problem for many people and the likelihood of suffering from this increases with age. The cartilage in the joint gradually wears away, it becomes frayed and rough, the protective space between the bones decreases and results in the painful occurrence of bone rubbing on bone. Osteoarthritis develops slowly, causing pain and stiffness that increases over time. Rheumatoid arthritis is a chronic autoimmune disease that can affect joints throughout the body, it often starts in the foot and ankle. Immune cells attack the protective synovium covering the joint, causing it to swell. Over time, this damages the bone, cartilage, ligaments and tendons, and may cause serious joint deformity. Posttraumatic arthritis can develop after an injury to the foot or ankle and may develop years after the initial injury. Like osteoarthritis, posttraumatic arthritis causes the cartilage between the joints to wear away with painful side effects. 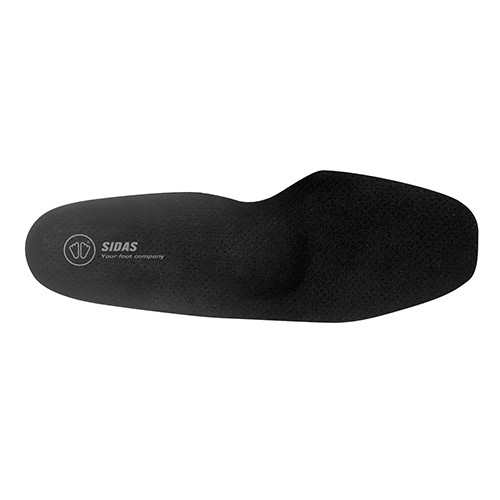 Custom made insoles that fit into the shoe can be beneficial to the foot and help to reduce the described symptoms, by providing stability to the foot, support to the painful joints and cushioning to the forefoot and heel. 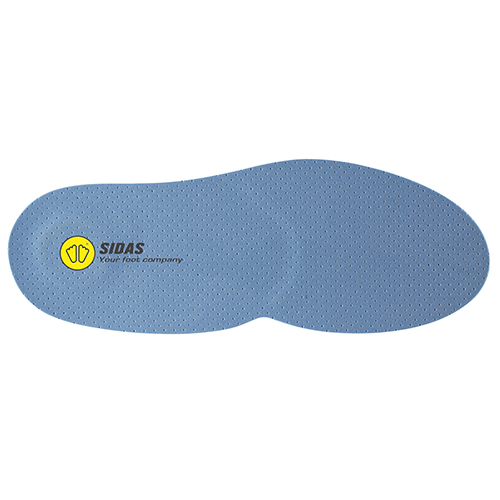 The custom made insoles can be complemented with a shock absorbing insole to protect the joints from the harmful shock waves that can cause micro-traumas and increase inflammation, especially when walking on hard surfaces. Footwear that provides a supportive fit, the correct width in the forefoot and a good quality stiff sole unit can also help to provide comfort. Stretching exercises to improve flexibility, motion and strength – consult your local Physiotherapist. Two Pacerpoles – walking poles specially developed to improve posture and reduce the weight and pressure on knees and feet. 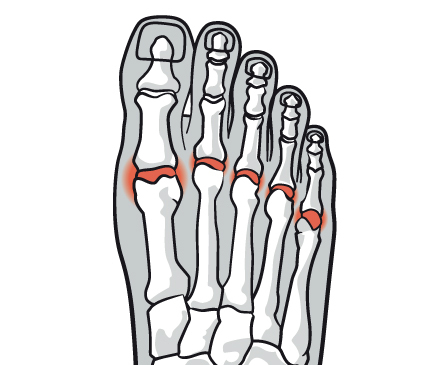 Weight loss can reduce the stress on the joints and pressure points on the foot. 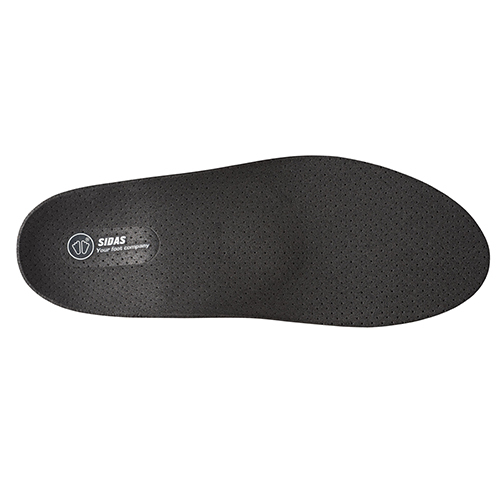 “Here at The Foot & Insole Specialist we are able to build a unique, three-dimensional insole that follows the exact contours of your feet. The state-of-the-art thermo moulding technology enables me to create an insole to cup and stabilise the heel and create contact, support and importantly stability throughout the foot, helping to relieve the high pressures, whilst also providing extra cushioning and foot control.